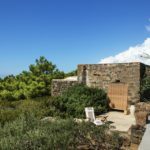 A green paradise overlooking the Mediterranea Sea. 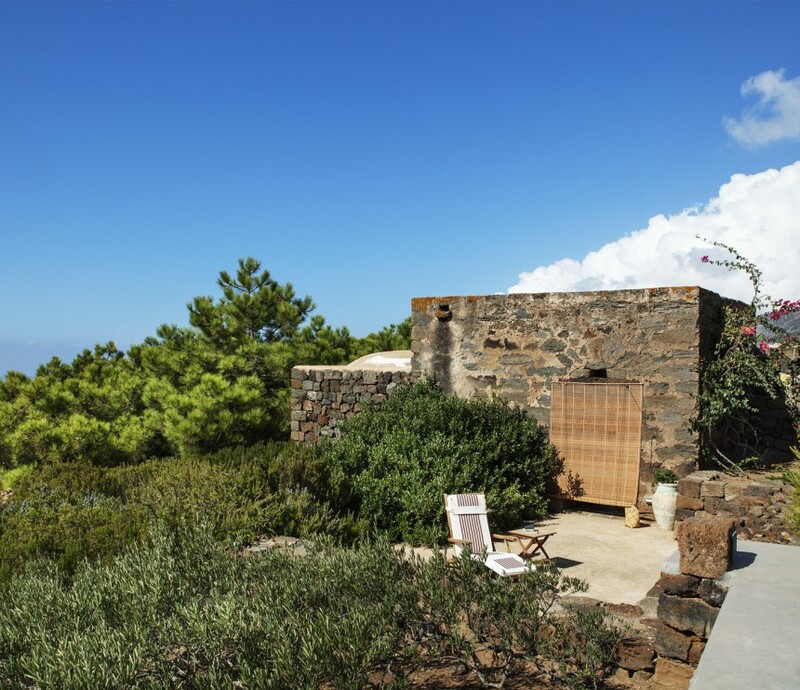 Tenuta Borgia in Rekhale, farm devoted to the production of olive oil and Passito wine, is one of the most exclusive and stunning retreat of Pantelleria. 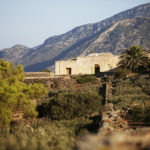 Located on the south­west side of the island, in the heart of the coastline from the ancient village of Scauri and the stunning cliff of Arco dell’Elefante, Tenuta Borgia dominates Pantelleria’s richest coast endowed with caves, lava sculptures, emerald coves. Besides being the most striking of the coastline, this spot is also the one from which we assist dramatic sunset in the sea. 50 meters away from the sea as the crow flies, the dammusi of Tenuta Borgia are surrounded by a large Mediterranean park: palm trees and pinewoods create delicious shaded areas while the numerous fruit trees provide the guests juicy lemons, peaches, loquats, grapes, figs and persimmons, according to the season. 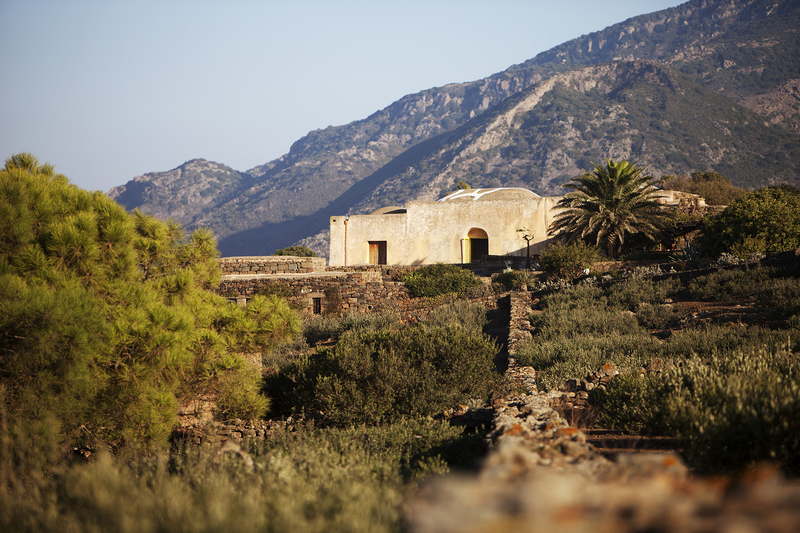 The activity of the farm is the cultivation of zibibbo wines – from 2014 listed in the UNESCO heritage – to produce the famous Passito di Pantelleria, and olive trees to obtain a delicious extra virgin olive oil. For great deals and to enquire about this venue email info@lesbianaccommodation.co.uk quoting the name of the venue.